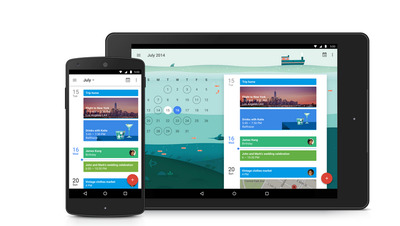 Google just updated its calendar app for Android phones and tablets, and the new version both looks beautiful and will make it easier for you to stay on top of your busy schedule. One of the coolest thing about the new update is that it will automatically grab dates, times, and locations from your email and turn them into Events in your calendar, no more copy and pasting necessary. 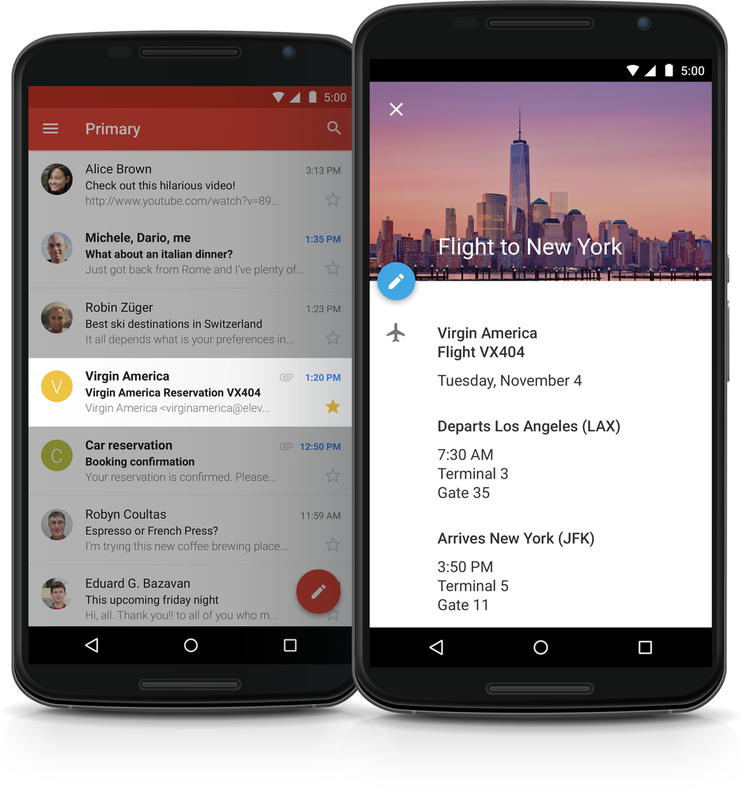 For example, if you get an email receipt from buying concert tickets, Google will add that concert to your calendar. 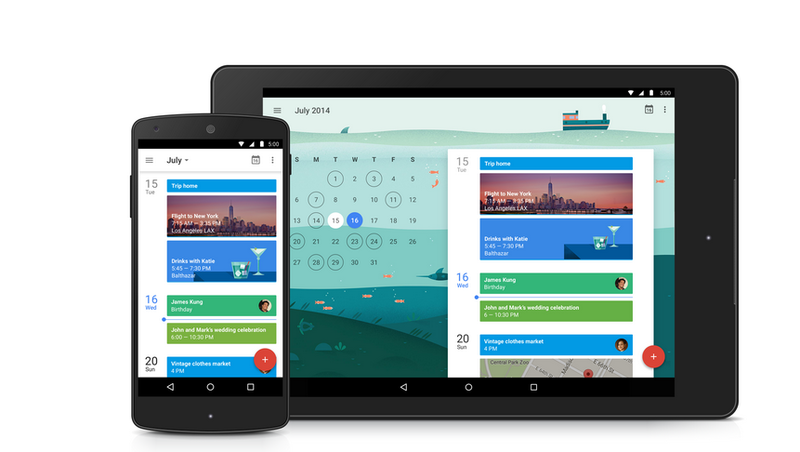 The new calendar experience will work on Android phones running 4.1 and higher, and Google’ working on a version for iPhone, too.